"The elders who rule well are to be considered worthy of double honor, especially those who work hard at preaching and teaching." Media Gratiae wants to give you an opportunity to bless your pastor and show your appreciation for him during Pastor Appreciation Month. 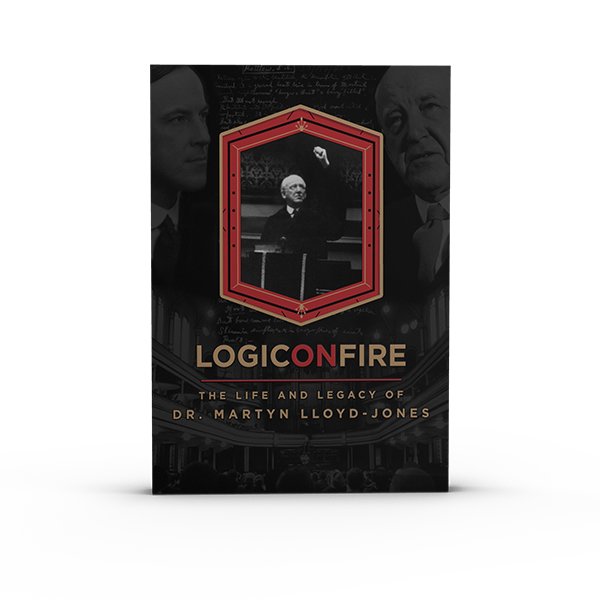 To that end, we are discounting the online streaming of Logic on Fire: The Life and Legacy of Martyn Lloyd-Jones until the end of October. Use the code "MLJRENT" for $3.00 off a one-time rental or "MLJBUY" for $6.00 off the purchase price. 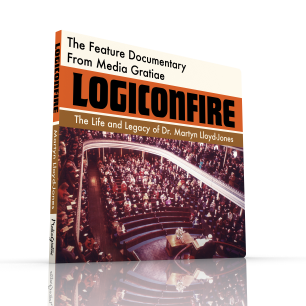 The life and ministry of Dr. Lloyd-Jones has been a great encouragement to the ministers featured in the film such as John MacArthur, R.C. Sproul, Kevin DeYoung, Sinclair Ferguson, and others. We believe the story of Lloyd-Jones can be an encouraging resource for your pastor as he strives to serve and honor Christ. 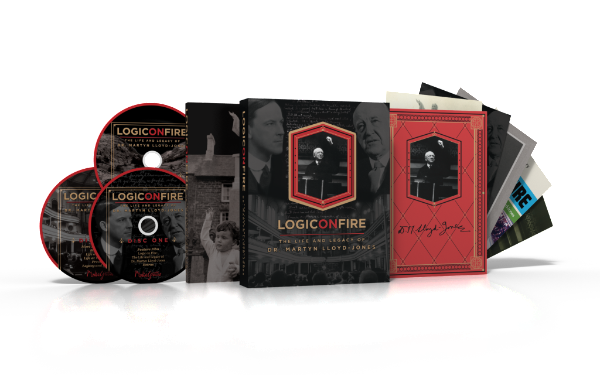 You can also purchase your pastor a hard copy of Logic on Fire in two formats. This Feature Edition contains the feature film and three deleted sequences. The Deluxe Edition contains the feature-length documentary, 4.5 hours of special feature, a 128-clothbound book, and 5 postcard prints.